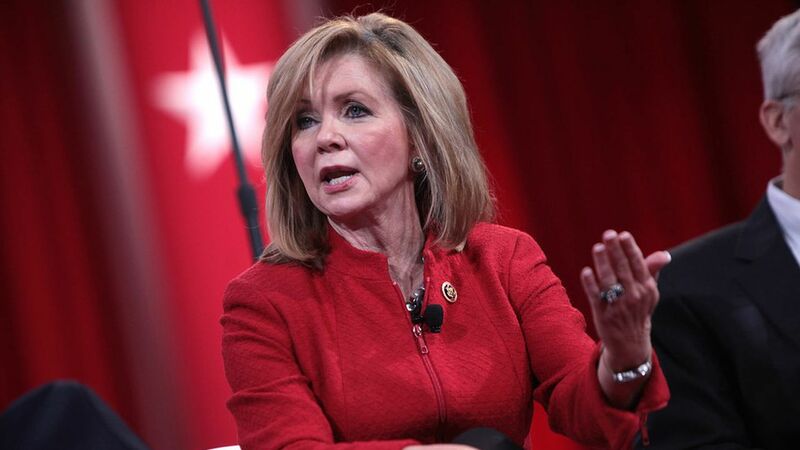 Why this matters: Blackburn chairs the House subcommittee that works on communications issues, so she will be a key player if lawmakers seek a compromise bill in response to the FCC net neutrality rules Republicans dislike. This is another signal that players in the House on this issue will likely be waiting to see what the FCC does before moving forward with their own proposal. Open question: What exactly a legislative compromise — and those "first steps" at the FCC — would look like. The FCC has has several options if it wants to dismantle the rules, and it's possible that a new proceeding at the agency would motivate skeptical lawmakers to come to the table on a compromise. The bigger picture: House Republicans are one of many moving pieces on this issue. It's not yet clear what FCC Chairman Ajit Pai will do about the rules, and a lawsuit about the regulations is still making its way through the courts. Progressives have promised a major pushback if Republicans try to heavily change the rules.